Susan Smalley, 18, and Stacie Madison, 17, were best friends in their prime of life. 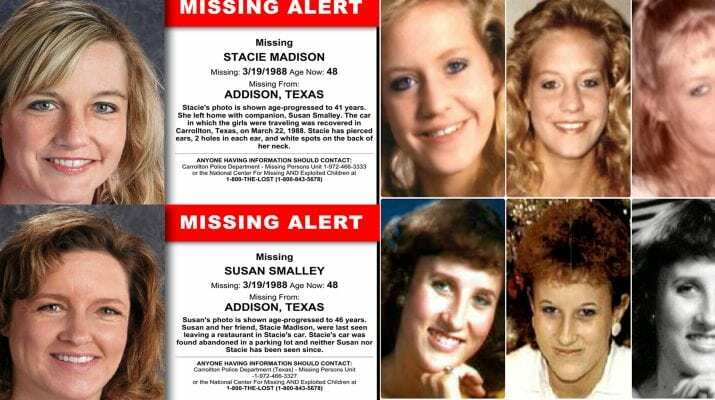 Then on 19 March, 1988, they disappeared in Carrollton, Texas, leaving behind only Stacie’s yellow Mustang convertible. What happened to them? Tammy Lynn Leppert was an actress and model from Rockledge, Florida. On 6 July, 1983, she vanished in Cocoa Beach, Florida, after having an argument with a male friend. She has never been found. 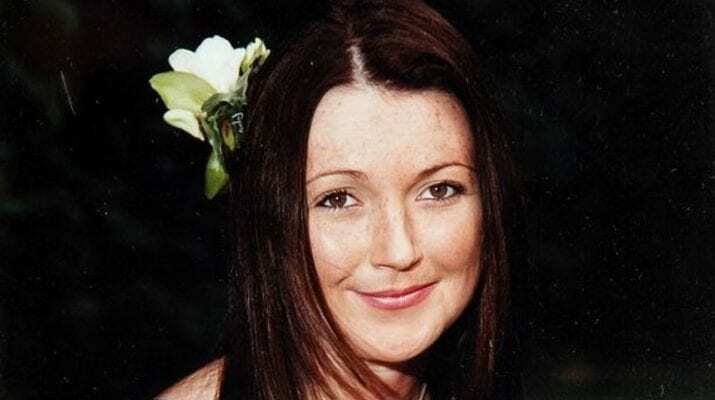 What Happened to Claudia Lawrence? Claudia Lawrence was a chef at the University of York who vanished from the sleepy village of Hewarth, York, on the 18th of March, 2009. What happened to her? 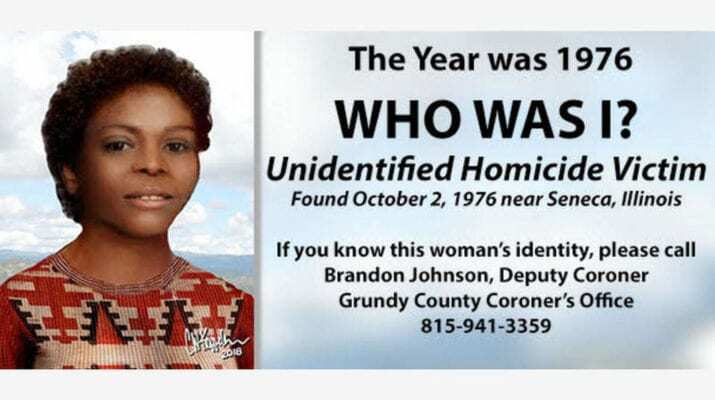 On the 2nd of October, 1976, the body of a young woman was found in ditch along U.S. Route 6, around 1.4 miles east of the LaSelle County line in Illinois. She had been shot once in the back of the head. 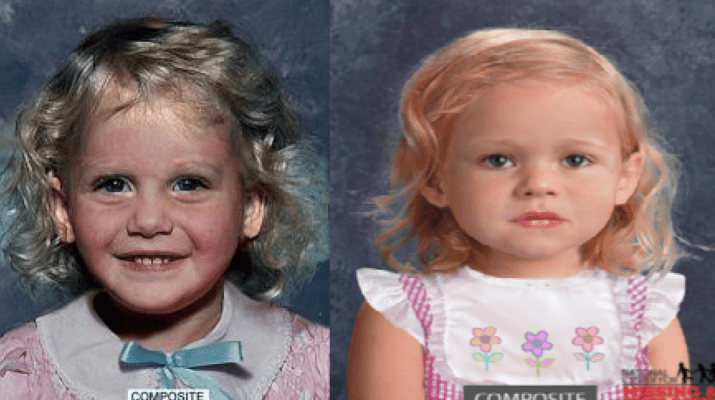 On the 25th of June, 1983, Nyleen Marhsall, 4, disappeared while in the Elkhorn Mountains near Helena, Montana. Witnesses saw her speaking with an unidentified man wearing a jogging suit shortly before she disappeared. Who Was Mississippi’s Delta Dawn? On the 5th of December, 1982, the body of a baby girl was found floating in Escatawpa River in Moss Point, Mississippi. 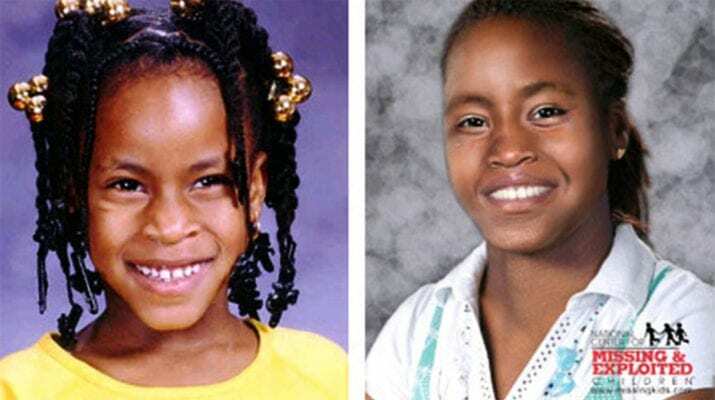 Who was she and who killed her? 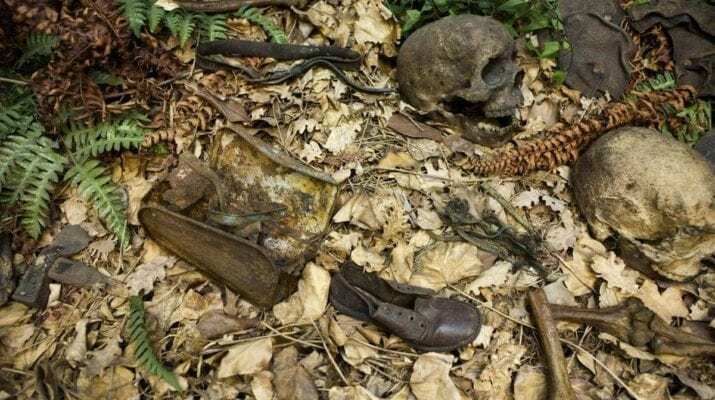 The skeletal remains of two young boys were discovered in Stanley Park, Vancouver, Canada, in 1953. They had been hacked to death with a hatchet. Who were they and who killed them? 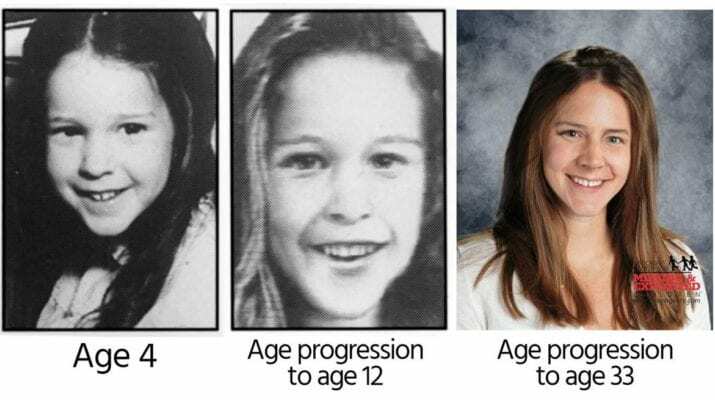 Who is Racine County Jane Doe? 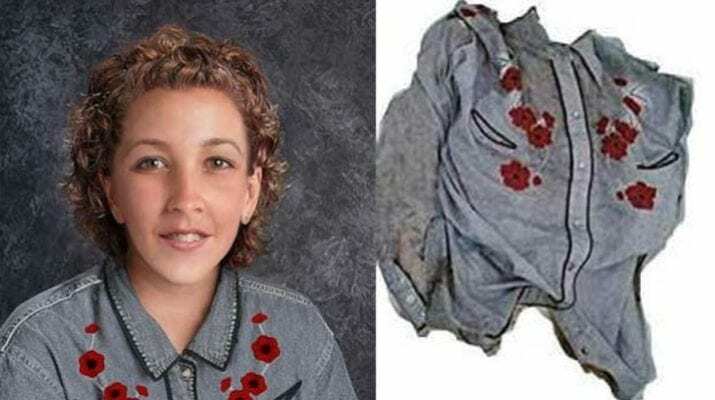 On the 21st of July, 1999, the body of a young woman was found in a cornfield near the town of Raymond, Racine County, Wisconsin. She had been tortured and starved for a prolonged period before perishing. Her identity still remains unknown. 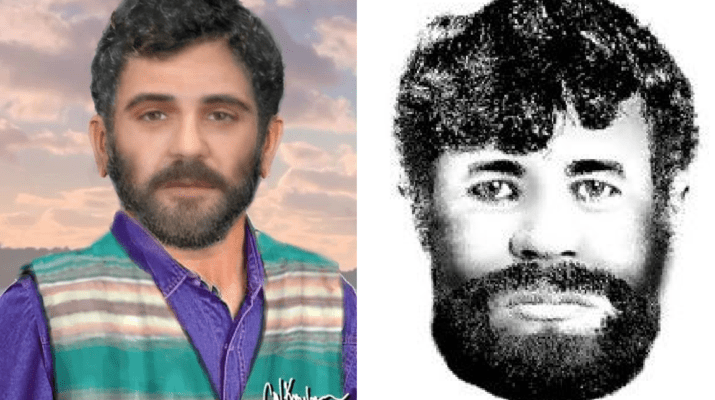 During the cold months of late 1995, the body of a middle-aged man was found in a rail car in the town of Wright, Wyoming. His identity still remains a mystery today. It’s estimated that around 800,000 children are reported missing each and every year. Thankfully, most of these children return home safely. But what about those who never return? For the loved ones left behind, the not knowing must be unimaginable. In this article, we shall look at five cases of missing children. An estimated 800,000 children are reported missing each year in the U.S. Drawing on FBI reports, police and court records, and interviews with victims’ families, this book provides details and evidence for 18 unsolved cases from 1956 to 1998. Ever wondered who murdered JonBenét Ramsey, or who terrorized San Francisco as the Zodiac Killer? This true crime book makes you the detective, investigating some of the most infamous unsolved cases of the 20th and 21st centuries. Here at Morbidology, we focus on the obscure, bizarre, and morbid stories from all over the world. From true crime and unsolved disappearances to alien abduction and abandoned towns, we aim to provide a daily dose for all your unusual and unorthodox interests.